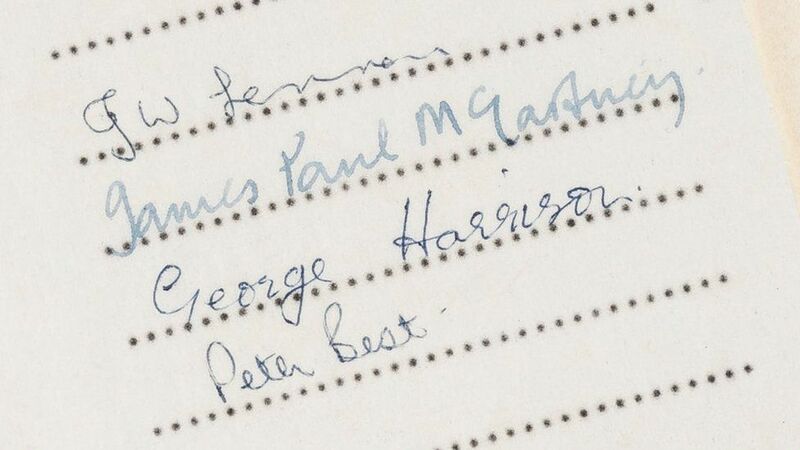 Signature block from Beatles’ first recording contract. This week, the Beatles’ first recording contract was sold at a New York auction. Even a novice Beatles fan, though, should notice something about the signatures on the contract: Ringo Starr’s name is not there. Peter Best, the band’s original drummer, was replaced by Ringo a year after this contract, just before they recorded their first hit single, “Love Me Do.” The rest is history. This is one of many famous founding stories where early members were removed or replaced before the company became massively successful (More recent examples include Facebook and Twitter). Ensure flexibility. Founder agreements are usually made very early on in the process. If the team turns out to be wrong, a poor founder agreement could make it difficult to remove someone or they could walk away with a chunk of the equity that doesn’t reflect their effort. A solid vesting schedule in the founder agreement not only helps lock in valuable team members, but also gives the founding team flexibility to make changes without unnecessarily diluting ownership. Once you’ve decided, act quickly. Asking someone to leave your team is painful for both sides, but it’s even worse if it becomes a drawn out process. Internal conflict looks bad to investors and sends a poor message about the company’s ability to perform. Once you’ve clearly identified that someone is not a good fit for the team, you should try to make the separation happen as quickly as possible. Work out a separation agreement. The founder agreement may not be enough to cut ties cleanly with a member of the original team. A separation agreement in which they agree not to sue the company in return for separation benefits, perhaps a few months of severance pay or some slightly accelerated vesting, could help smooth the transition. This is definitely a time to seek legal counsel to ensure you have your bases covered. There is a lot of uncertainty at the beginning of any venture, and it seems unlikely that you will begin with the ideal team. Making tough decisions to shape the team early on is yet another skill that a successful entrepreneur needs to bring to the table. Great post, Charles! I had never heard of Peter Best before and I guess that’s a good thing for the Beatles, right? I assume that they had a contract in place or fair severance terms that prevented this from becoming a huge problem for the band. As you mentioned, having the right team is key to the success of a business but one cannot predict if the co-founders will be able to grow with the company and fully take on the responsibilities of their roles throughout the different cycles the startup will go through. I agree with the three steps you mention a founder should take when starting a business but I wonder how realistic it is to expect founders to have these tough conversations especially when most entrepreneurs tend to start businesses with friends and family. You mention that entrepreneurs should seek legal advice in step 3 and I couldn’t agree more with you, but I wonder if it would be even more useful to seek such advice in step 1. 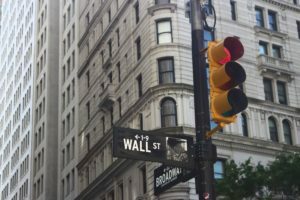 The downside would be that a potentially cash-strapped startup would have to spend money in legal fees but I think seeking this advice early on can actually help avoid tough conversations and prolonged firing processes since the “rules” will already be in place, thus saving the company time and money and making it a good investment. I feel that getting experts involved from the beginning can truly benefit all parties involved. Well written post, Charles — I love the relevant example you brought in. Your suggestions make a lot of sense, though what struck me was how much emotions could distort the logical process you’ve laid out. I can imagine that working out the separation agreement AFTER it’s clear a co-founder needs to leave can be highly charged. On the other hand, drafting one ‘just in case’ in the style of a prenuptial agreement BEFORE actually founding the company seems to dim the romance of those first heady days together. However, given how much the legal industry thrives on creating new contracts, I feel confident that the separation agreement will soon be just another standard form that all founders sign before legally incorporating a company. Maybe that will save all of us an awkward conversation one day.